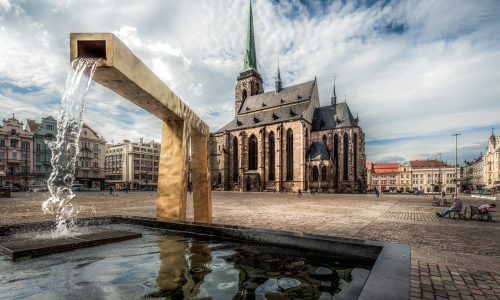 Renowned as the pearl of the Czech Republic, the splendour of this part of the country is indisputable. 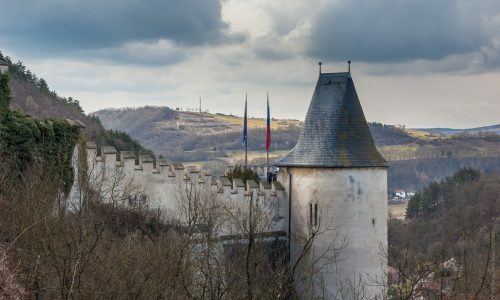 With an area of mesmerising variety, you can experience riverside views, charming castles tucked cozily in the verdant greenlands, charming chateaux and picturesque 19th century spa towns that retains that old world lustre. 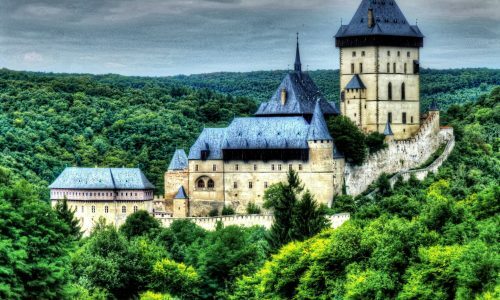 In this tour, we will only let you explore the best of Bohemia , an experience you will never forget. Breakfast. 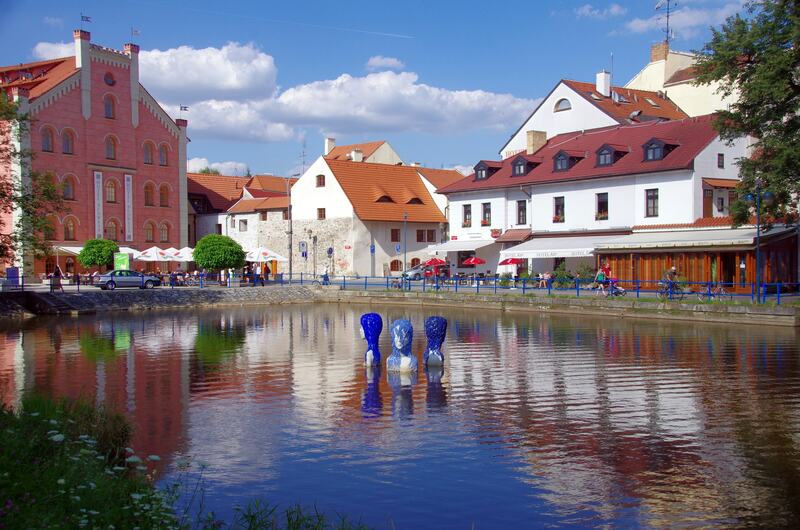 Depart for a tour in Prague by regular coach. 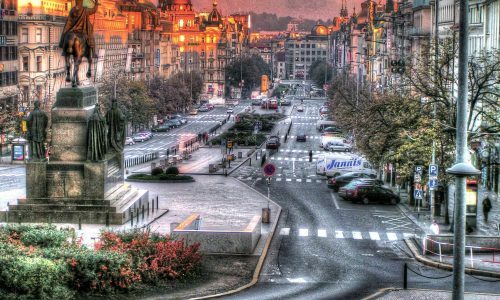 Our bus will take you past the State Opera, the National Museum, and Wenceslas Square. 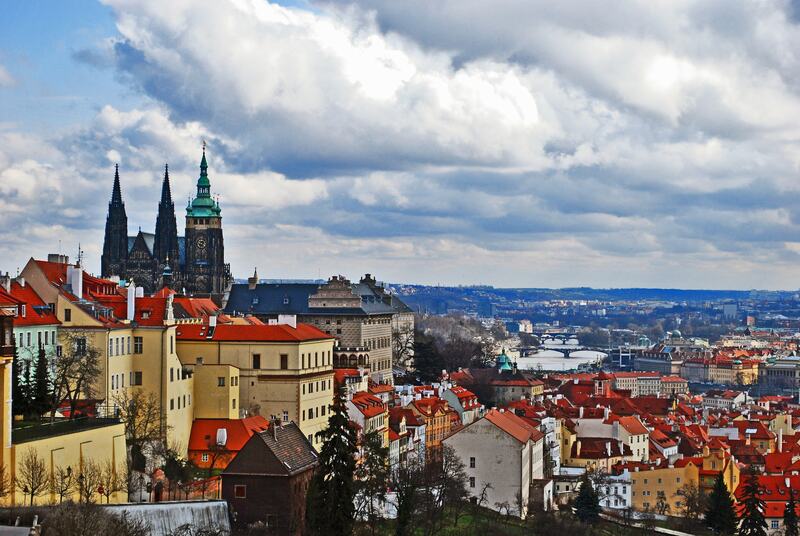 Then, continue through the Charles Square to the banks of the Vltava river and across the river to Prague castle. Walk around the castle. Also, see SSt. Vitus Cathedral. 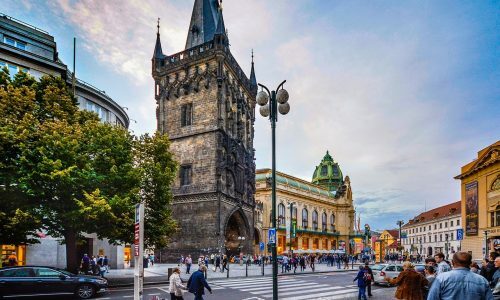 Later, visit Old town where you see St. Nicholas church, the Tyn church, Old town hall with astronomical clock, and the 12 Apostles. 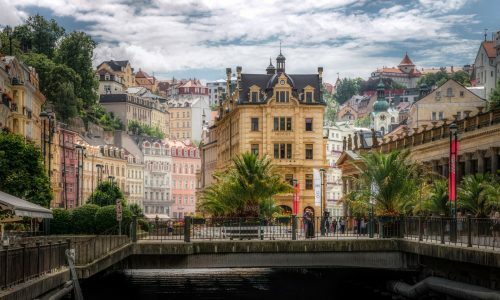 After breakfast, full day excursion to Karlovy Vary, the world famous Spa town. Visit the glass exhibition at the MOSER factory. 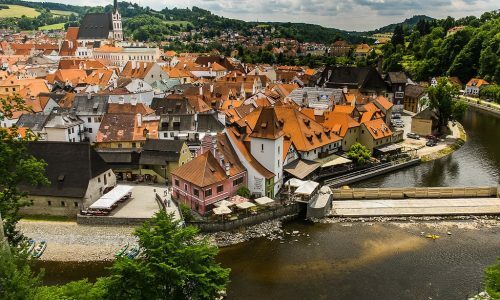 Then, as you stroll thorugh the town along the spa colonnades, you will have a chance to sip the water from the mineral springs and taste the delicious local wafers and traditional herbal Becherovka liqueur. You can go swimming if you feel like in the Thermal Hotel Swimming pool. After breakfast, you are free to spend the day on your own. Overnight in Prague. After breakfast, check out from the hotel and depart to the airport for your onward flight.